The Blackphone 2 adds software to the basic Android operating system so people can fine tune what each app, service and site can know about them. 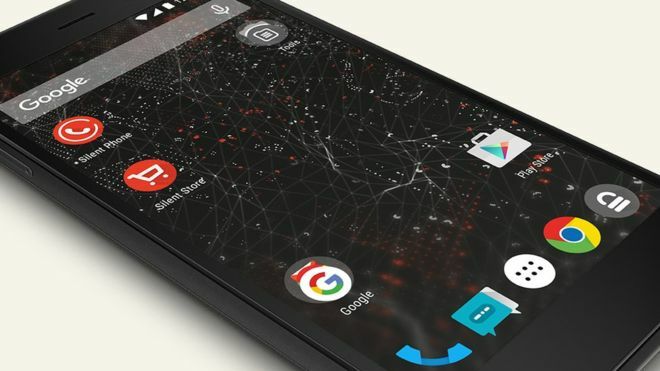 The phone costs $799 (£525) and is aimed at businesses keen to oversee the information employees expose. 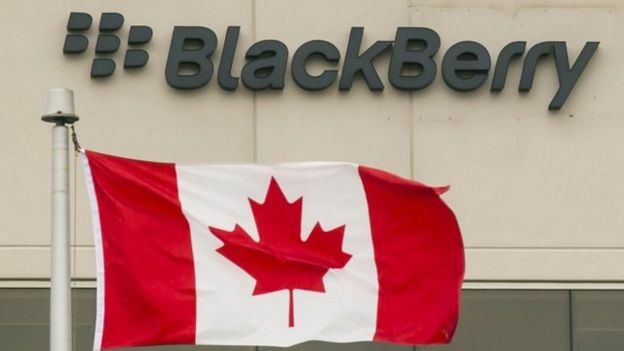 The launch comes as Blackberry readies an Android phone that also has improved privacy features. Blackphone 2 owners manage data sharing via the phone's security centre that lets them tweak settings for each app. "At the moment it's often about accepting everything or denying all the app permission requests," said David Puron, head of engineering at Silent Circle. "We wanted it to be more fine-grained than that." In addition, he said, the phone lets people create separate virtual "spaces" in which they can set up different permissions for apps depending on whether they are using the phone personally, for work or are letting children play with it. The phone also enables encryption by default, can be wiped remotely and Silent Circle has committed to fix bugs and issue updates within 72 hours of discovery. In addition, said Mr Puron, Silent Circle had worked on the hardware to ensure it was fast and looked good. The original Blackphone demanded people "compromise" if they wanted to do a better job of managing their privacy, he said. The next version of Android, known as Marshmallow, is expected to introduce some of the features in the Blackphone 2 to mainstream handsets. "The industry is moving in the right direction and is incorporating the permission controls which is something we have done for 18 months," he said. "It's a good sign that these technologies are being progressively adopted." Ben Wood, a mobile analyst from CCS Insight, said the phone was one among many devices targeting the "long-tail" of the smartphone market. "With 1.5 billion smartphones set to sell in 2015 there are small niches which companies like Silent Circle can target," he said. "There are always going to be paranoid users that feel they need a higher level of privacy, which is something the encryption on the Blackphone offers." The Blackphone 2 launch comes soon after Blackberry spoke more about its upcoming Priv Android phone which will include more privacy management tools.